Our summer 2018 virtual book club has concluded! Stay tuned for information regarding the summer 2019 selection, kick-off date, and reading schedule. If you're not already a member, join The SheFirst Tribe for updates -- it's FREE and easy. Join us starting June 10th for an 8-week discussion of The Art of Money: A Life-Changing Guide to Financial Happiness. We'll review sections of the book and share perspectives. So grab your glass of wine or cup of tea (no seriously, we'll ask what you're sipping on) and join us! Additional details (including how to read along if you can't join the live discussion and how to order your copy of the book), below. 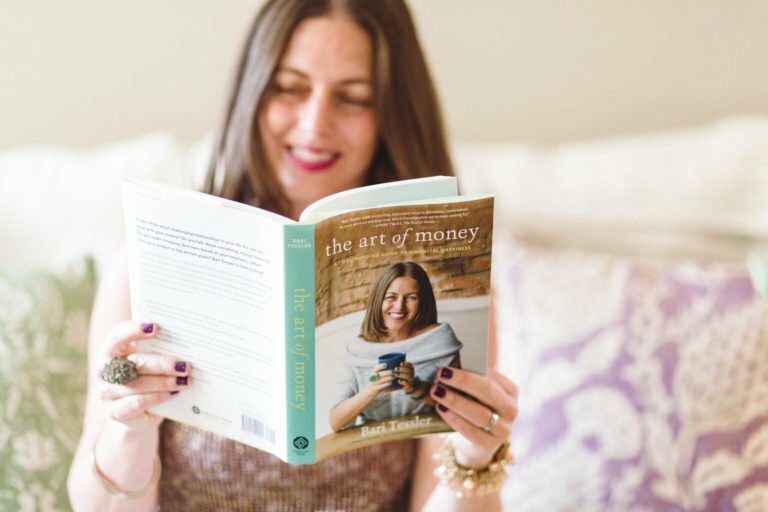 Tessler’s gentle techniques weave together emotional depth, big picture visioning, and refreshingly accessible, nitty–gritty money practices that will help anyone transform their relationship with money and, in so doing, transform their life. As Bari writes, "When we dare to speak the truth about money, amazing healing begins.". Did you miss the Facebook Live 2018 book club kick-off? No worries, view the live recording. All subsequent live weekly discussions will take place in the SheFirst Virtual Book Club Lounge on Sundays at 5pm ET, beginning June 24th. There are multiple ways to get in on the discussion! Head over to the SheFirst Virtual Book Club on Goodreads and post your thoughts on the book in our discussion forum. This is the hub for the book club so you can also connect with other book club members, read other members' thoughts on the book, and receive reminders about the live discussions. 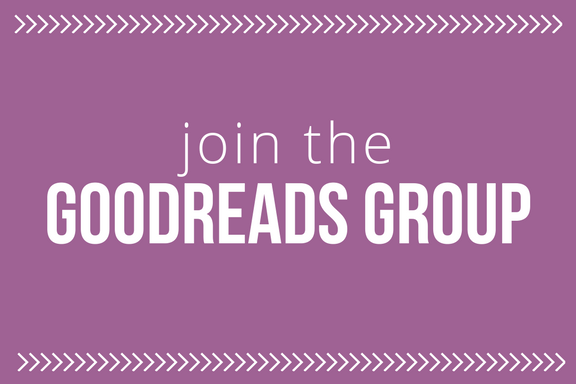 You can join our Goodreads group here. Let's post and 'gram about The Art of Money! Participate in the discussion via Facebook and Instagram using the hashtags #SheFirstBC and #TheArtofMoney. Facebook users may also review and join in the Goodreads group discussion by clicking the "Goodreads" tab on The SheFirst Project Facebook page, or by clicking here. 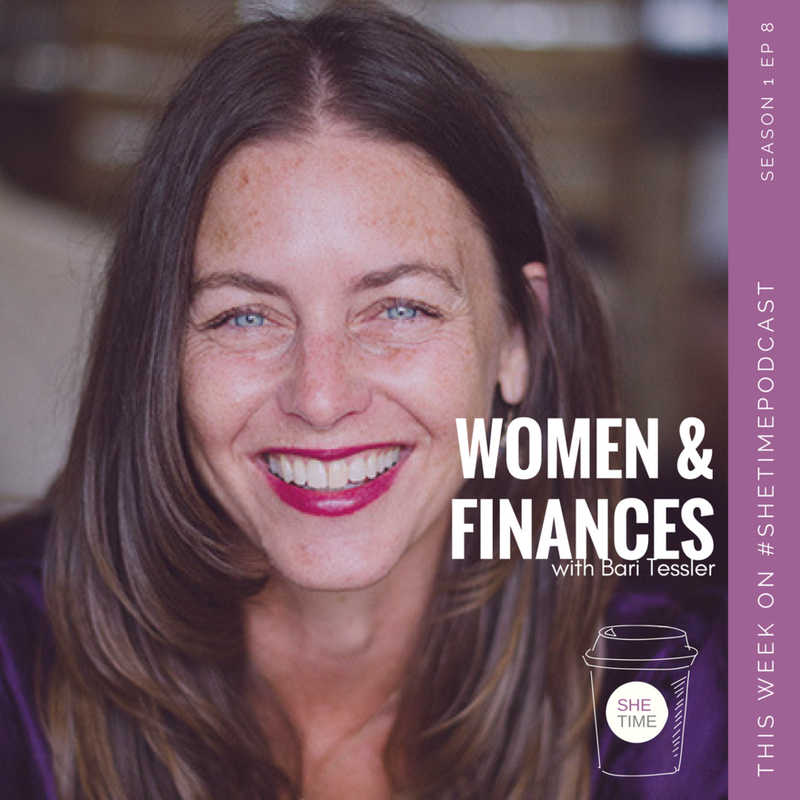 During Season 1 of SheTime Podcast, Host Alexandra Sampson chats with Bari Tessler about the topic Women & Finances, including Bari's book, financial therapy, money shame and other topics. Take a listen! You can obtain a copy of the book by clicking the link below. Please note that by purchasing your book via this link, a portion of the purchase price will help benefit the programs of The SheFirst Project. We take minimizing the number of emails we send to our email list seriously. 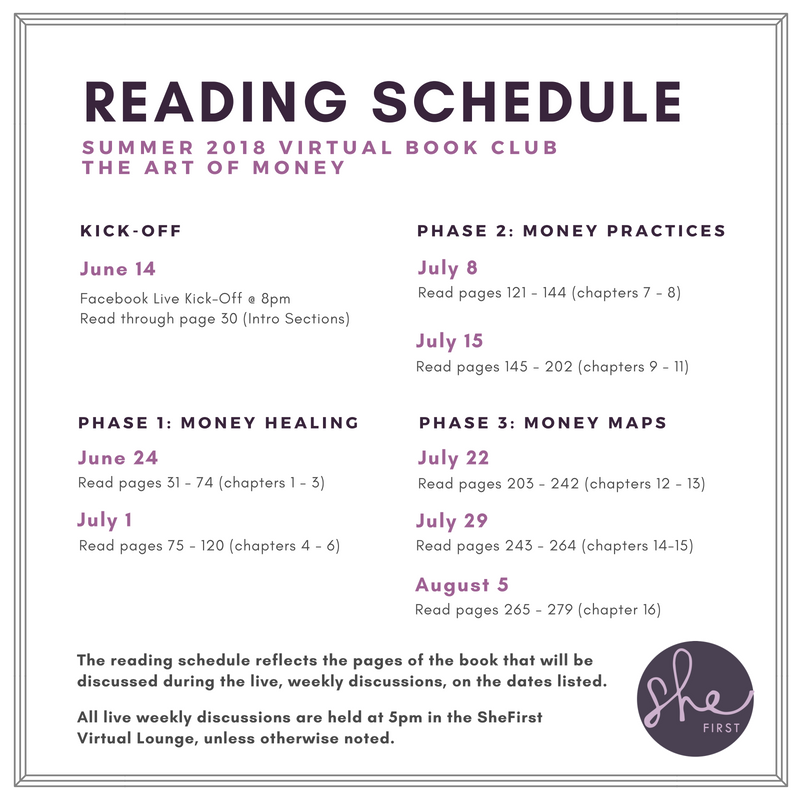 You must RSVP below for the virtual book club, even if you've already subscribed to The SheFirst Tribe, to receive email updates about the book club.